Discover what we offer to our guests! The hotel is located in the living heart of the city: 3 minutes from Saint Mark’s Square, 3 minutes from Rialto bridge, 3 minutes from La Fenice Theatre. The area is full of bars, shops and restaurants. Continental Breakfast is served in a cozy room overlooking the canal. Upon request it could be served in your room. 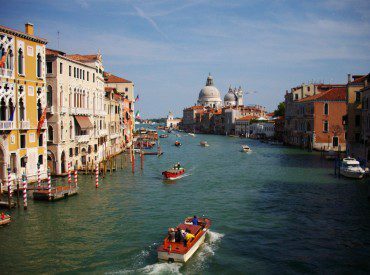 4 ways to discover Venice!